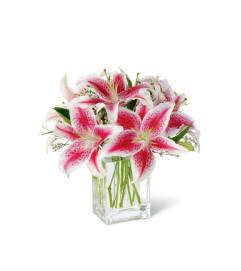 The FTD® Peaceful Memories™ Casket Spray is a gorgeous way to commemorate the faith and devotion of the deceased. 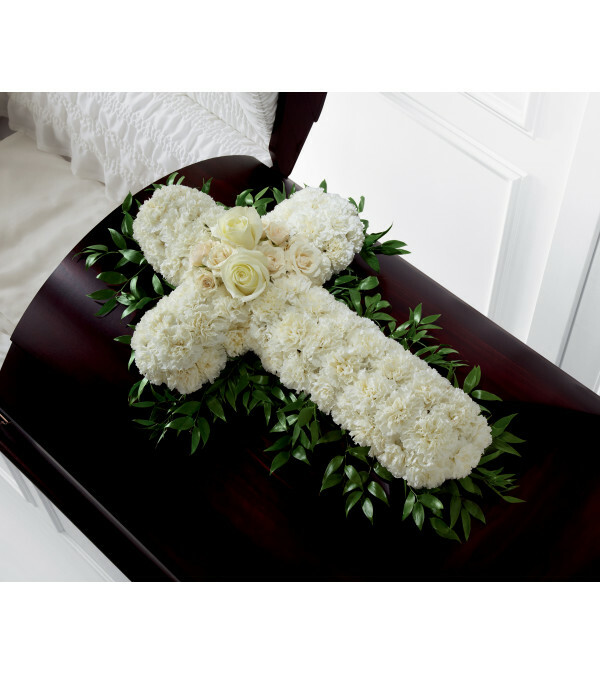 White carnations are arranged in the shape of a cross accented in the middle with white roses and spray roses and along the sides with lush greens to create a lovely casket spray that brings peace and solace to those that attend their final farewell. I always buy flowers from here. Never failed. Sent to my girlfriend last year on her bday and again this year. Now she is my wife! Thank you for your service. 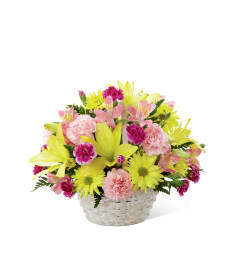 Cal's Grower Direct is a Lovingly Florist in Edmonton. Buying local matters. Discover how Lovingly supports local florists. Copyrighted images herein are used with permission by Cal's Grower Direct.